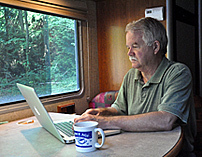 Editor and Publisher Chuck Woodbury started writing the RVtravel.com newsletter in 2001 and it has been published every Saturday since with 60,000 weekly readers. 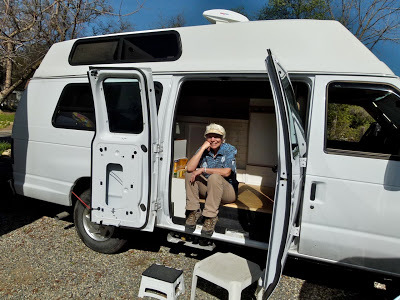 Each free online issue features “news, information and advice to RVers about the RV lifestyle, plus tech tips to keep your RV running smoothly and you out of the repair shop.” Contributing editors: Russ De Maris, Diane McGovern. 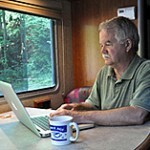 Contributing writers: Bob Difley, Richard Miller, Richard Mallery, Janet Groene, Roger Marble, Greg illes and Julianne Crane. 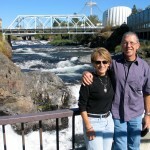 Office manager: Jody Allcott. 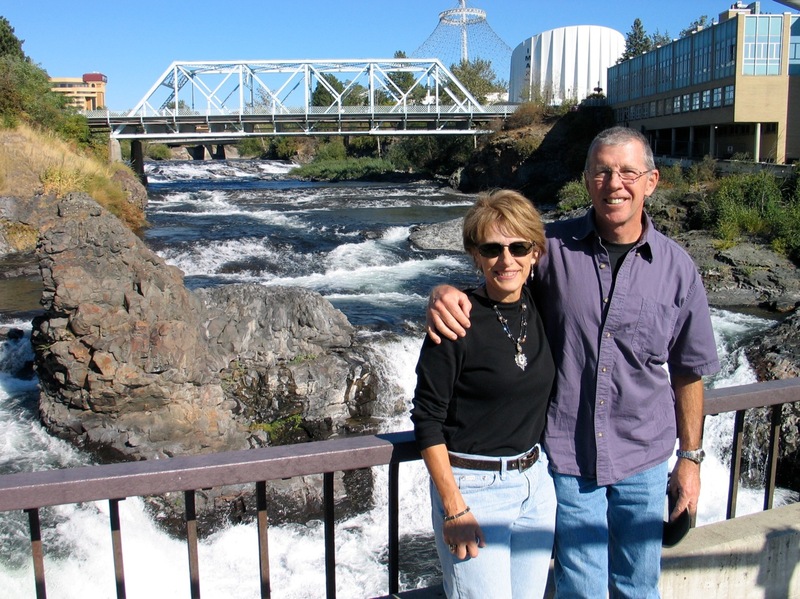 Thom and Dar Hoch‘s “RV Sabbatical Journal” features frequent upbeat posts from an active Midwest couple who took early retirement, sold their home a few years back, bought a motorhome and travel full-time throughout North America. 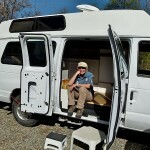 In 2013 they decided to downsize to a F-350 truck and Northstar slide-in camper, and embark on a new phase of their RV life: Sabbatical II.